Thank you for visiting ace pump and supply. If you have any questions or queries please feel free to fill the following form and send to us, we will get back to you shortly. 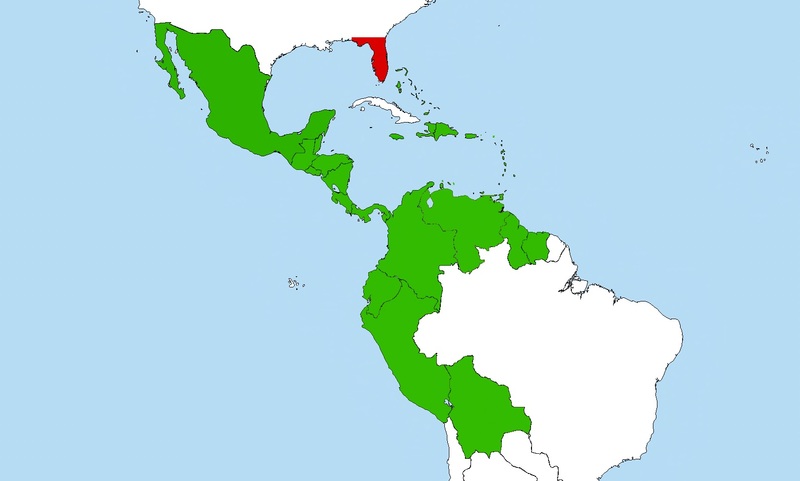 Mexico, Belize, Costa Rica, El Salvador, Guatemala, Honduras, Nicaragua, and Panama.